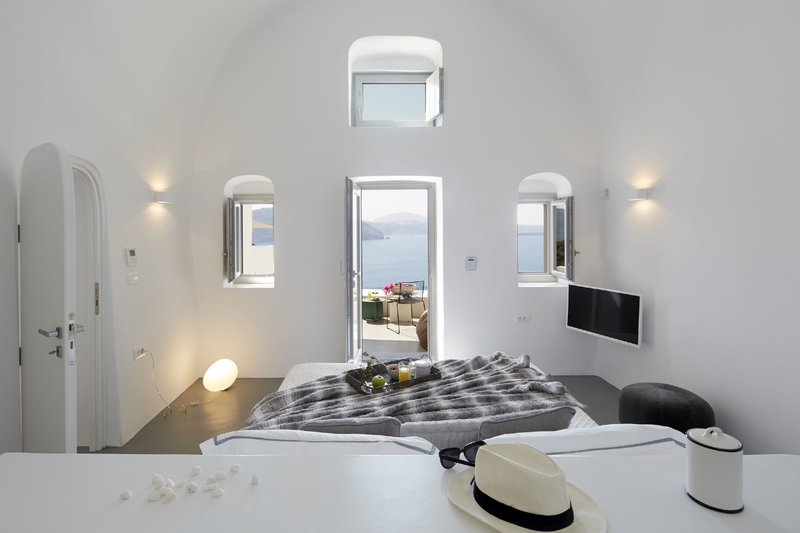 Amaya Selection of Villas is the place that all your senses are awakened by the amazing Santorini aura. Feel the unique hospitality of the Amaya Property and let your dreams come true. 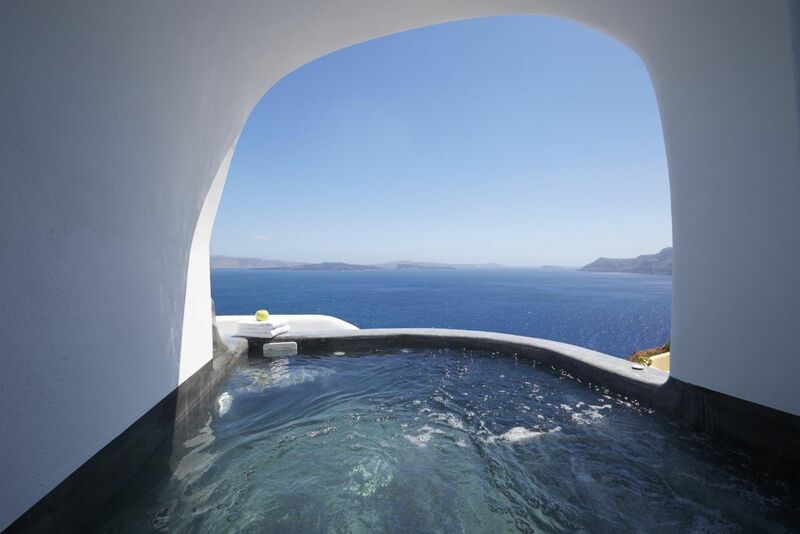 The Amaya Windmill Villa is a Split Level Villa offering accommodation for 2 guests, Caldera View and a Cave Style outdoor Hot Tub. 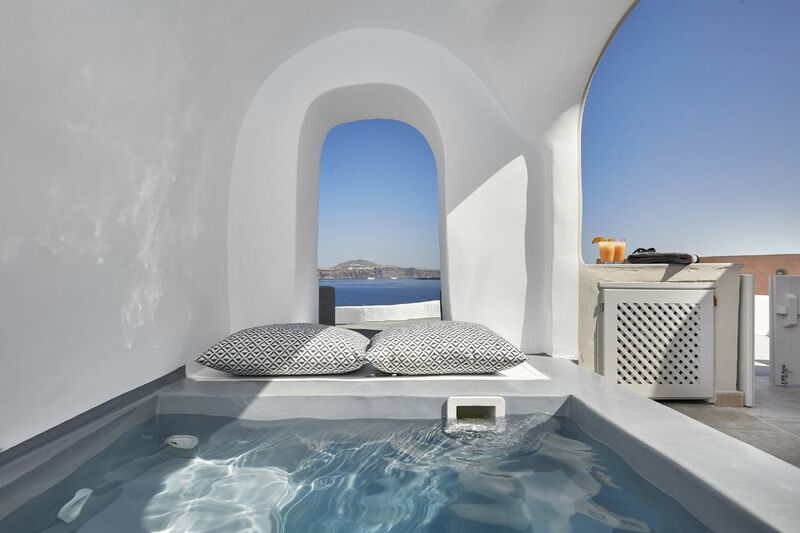 Three Bedroom Villa Caldera View with Outdoor Hot Tub.The Amaya Harmony Villa with Caldera View is located near the entrance of Oia along with the Amaya Windmill Villa and the Amaya Serenity Villa with Private Pool. 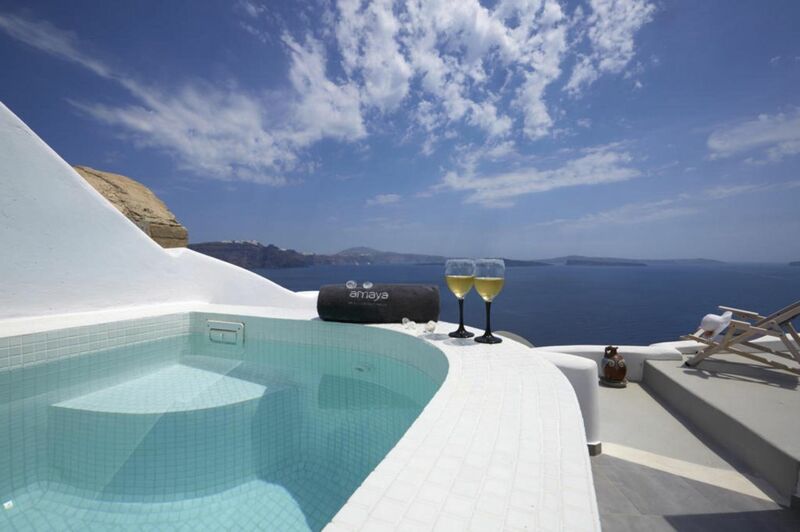 The Amaya Sensational Villa offers luxury accommodation, astonishing Caldera Views & Outdoor Hot Tub. The Amaya Sentiment Villa is a Deluxe One Bedroom Villa for up to 3 guests with stunning Caldera Views and Cave Style Outdoor Hot Tub. The Amaya Horizon Villa is a Deluxe Three Bedroom Villa of 65m2. 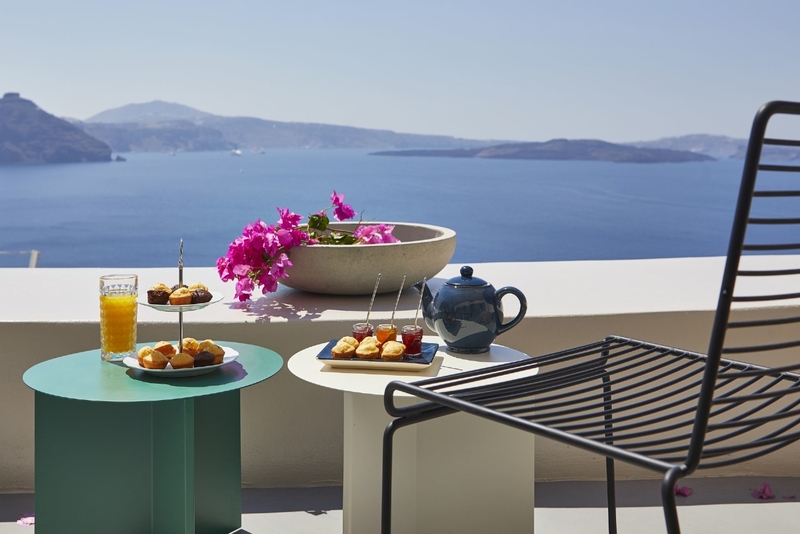 The main living area opens to a spacious furnished terrace with Caldera and Aegean Sea Views and Cave style Outdoor Hot Tub. 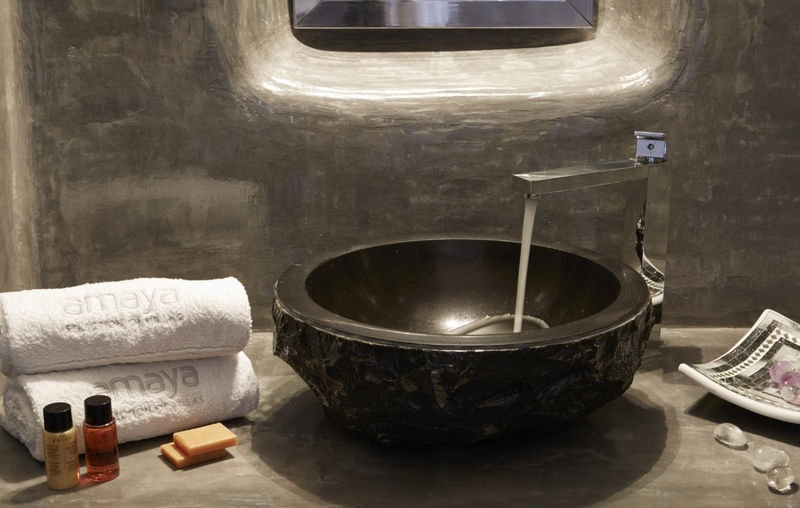 The Amaya Castro Villa features 2 two interconnecting bedrooms on an open plan modern design and a family bathroom with walk-in shower. 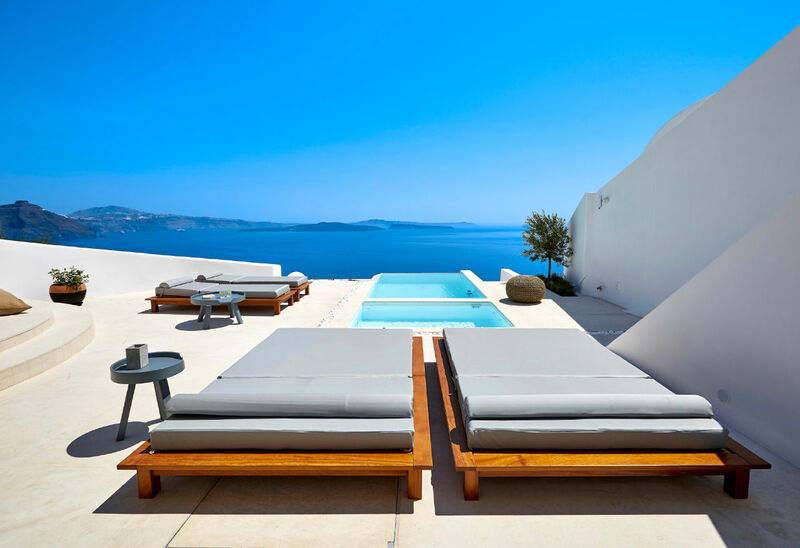 Centrally located at the entrance of Oia Village, the Amaya Serenity Villa with Private Pool & Outdoor Hot Tub presents a spacious outdoor area of 300m2, offering an astonishing scenic view to the Caldera Sea and the volcanic island. COPYRIGHT 2019 AMAYA VILLAS. ALL RIGHTS RESERVED.